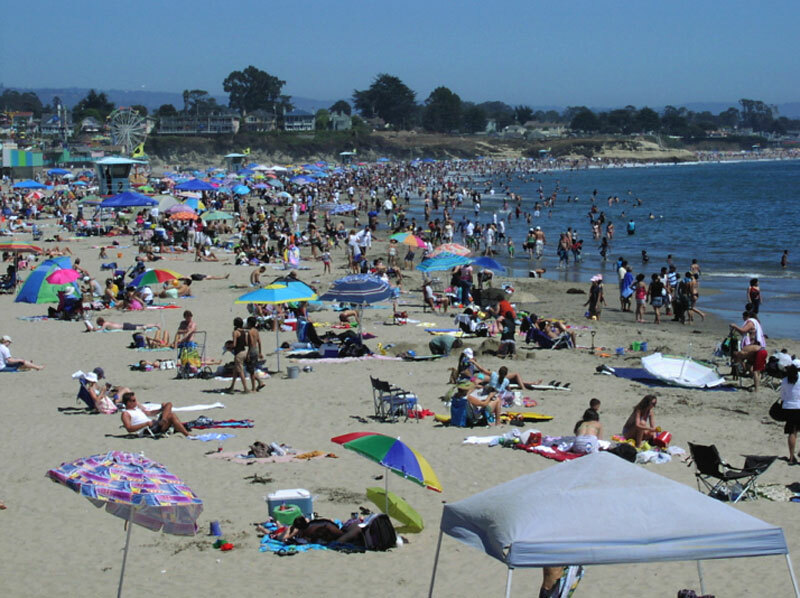 Fortunately, everyone in the state doesn’t go to the beach at the same time, except during the summer and on holidays and weekends. 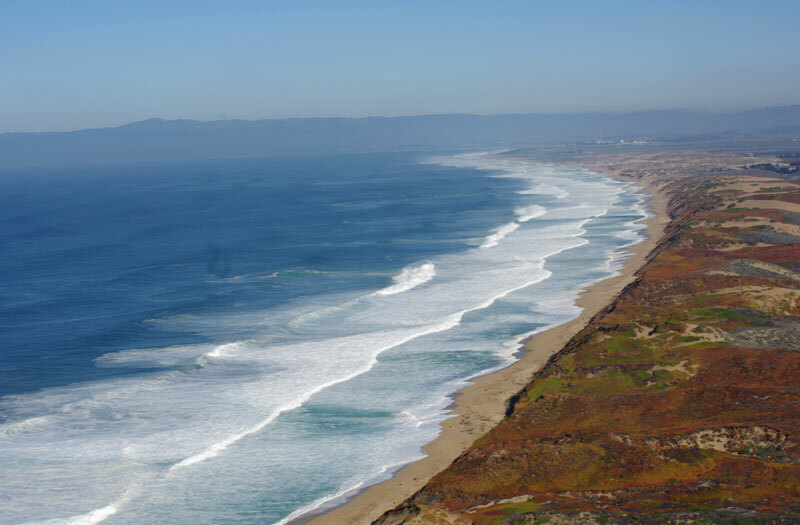 On the other hand, there are also millions of visitors to the state who come to visit the beaches, adding to the pressure on this iconic sandy resource. 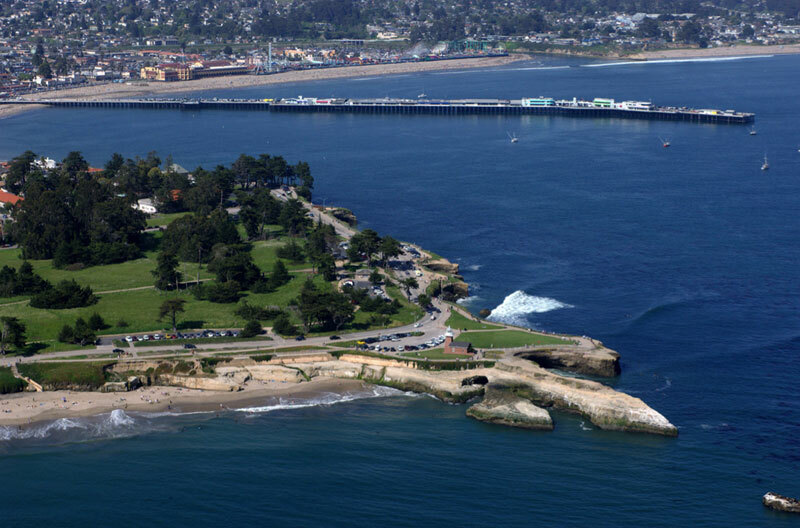 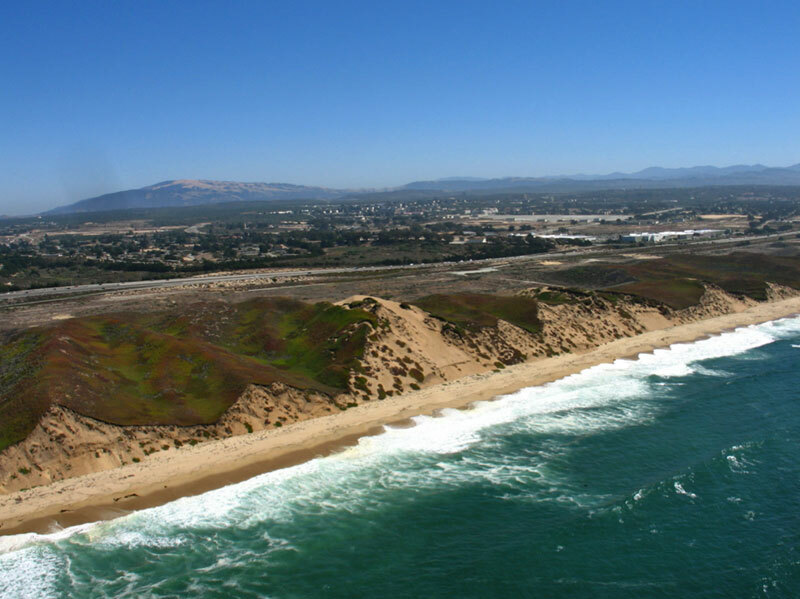 With usage of beaches in the state being very high, there has been a lot of attention focused in California on littoral cells and beach sand budgets, and to what extent sand supplies have been altered or reduced by human activities. 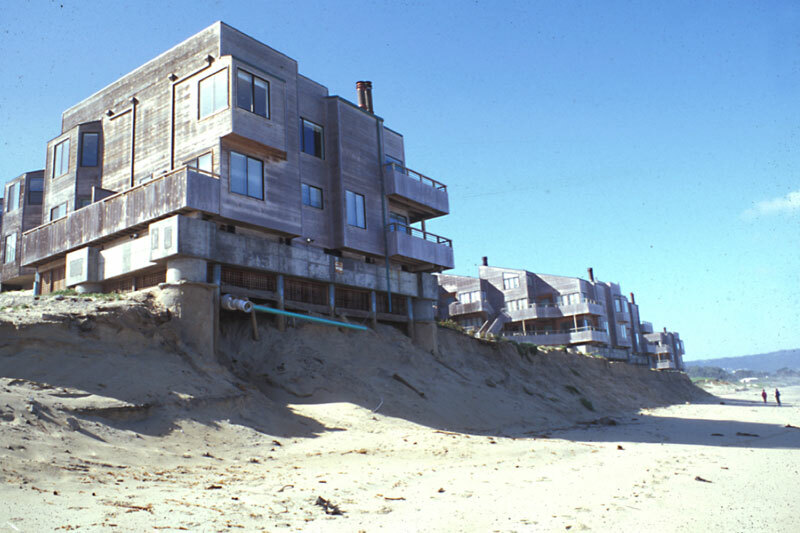 While it has always appeared that there was an infinite amount of beach sand around, as we have studied and monitored beaches more carefully in recent years, it turns out that there are limitations to beach sand. 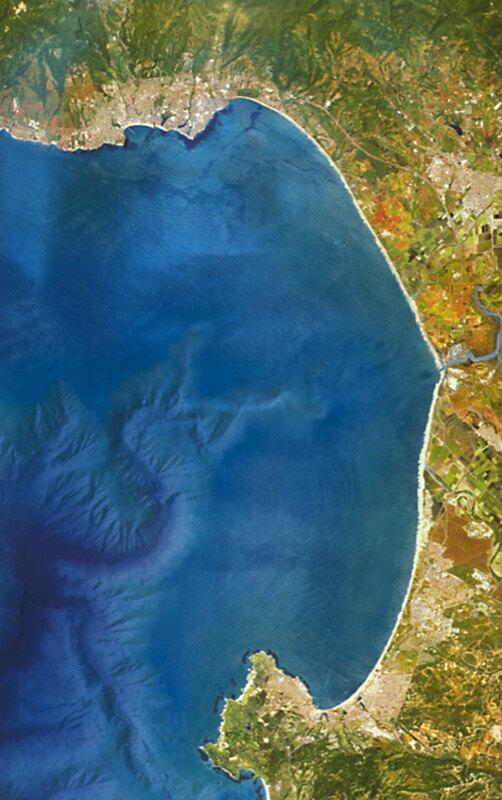 Wave refraction moves sand along the shoreline from both northern and southern beaches towards the middle of the bay where one of the largest submarine canyons in the world drains about 350,000 cubic yards of beautiful white sand offshore into very deep water, never to be seen again. 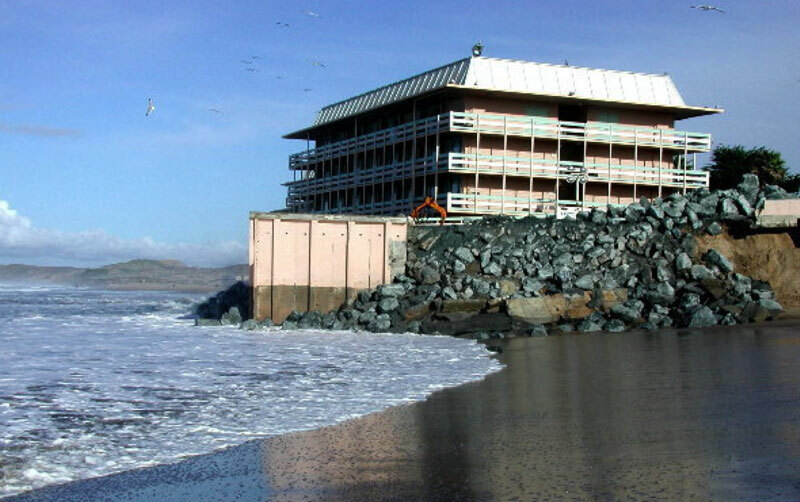 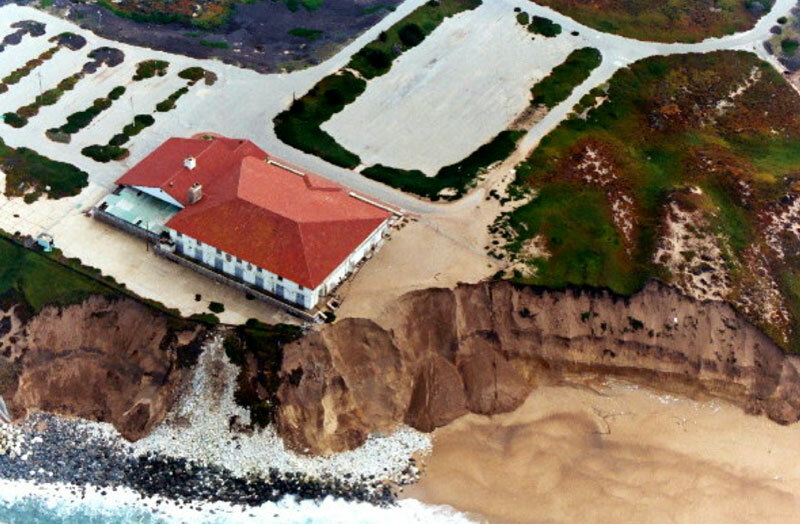 Despite California’s love of its beaches, the clear connection between the bluff erosion rates and the sand removal volumes, and a statewide agency that has been in existence for nearly 40 years to protect coastal resources and control shoreline development, beach sand removal continues at about 200,000 yds3 per year. 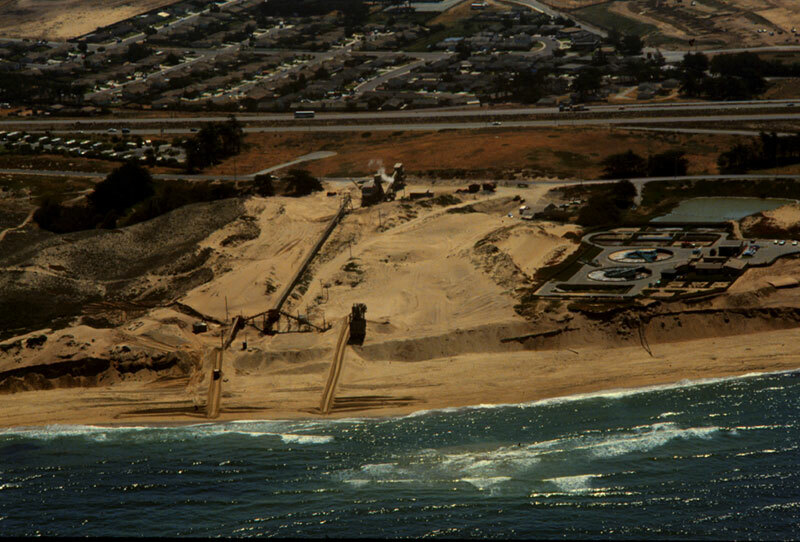 To my knowledge, it holds the dubious distinction of being the only active beach sand mining operation along the entire United States shoreline. 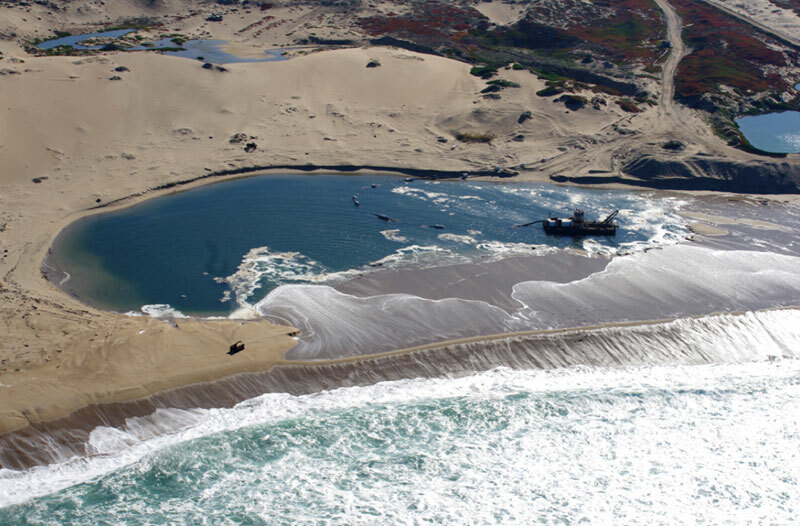 To make matters even worse, it all takes place along the shoreline of a protected National Marine Sanctuary. 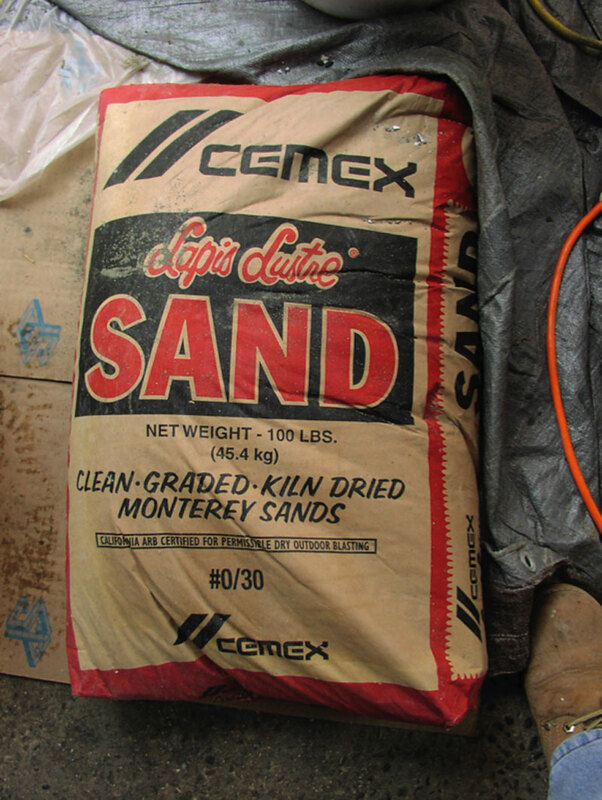 Something is seriously wrong with this picture. 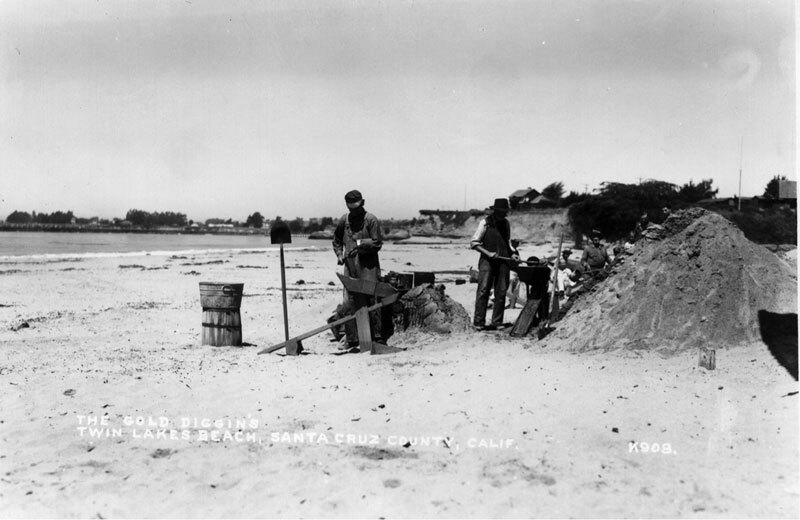 During the last two centuries, the beaches of Monterey Bay were seen as resources to be utilized when populations were much smaller, beach use was much less intense and environmental concerns were nearly non-existent.